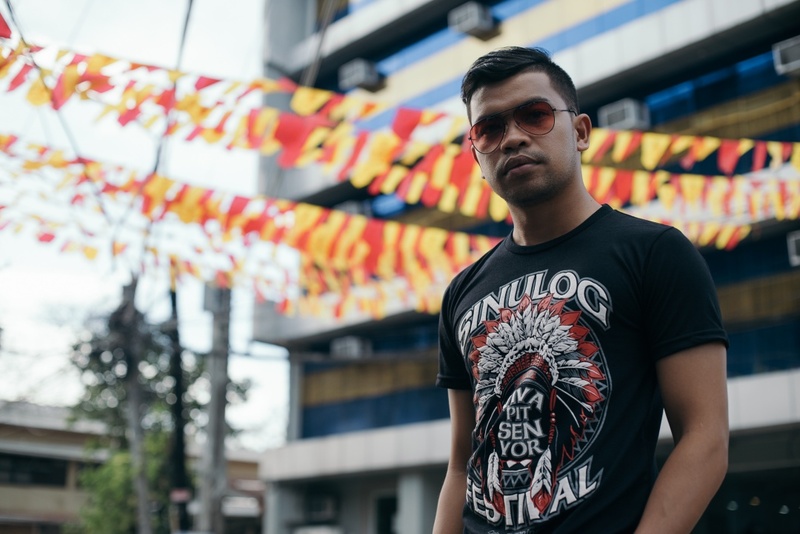 If you still haven’t found the Sinulog shirt you’ve been looking for, Islands Souvenirs has the most designs. I am sure that you will find one that will suit your personality. Naomi and I went to Islands Souvenirs SM Seaside to pick our shirts and we were overwhelmed with the choices that they had. Thus, we ended up getting 2 shirts each. 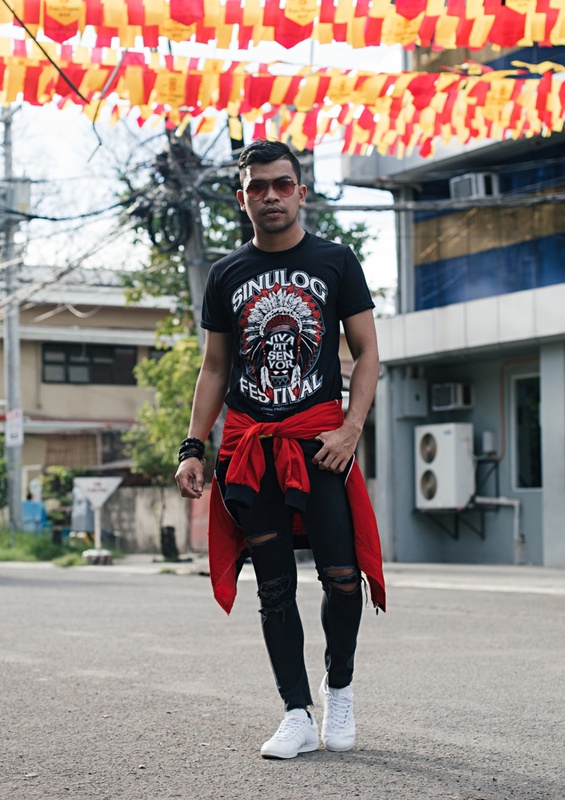 Hahaha To make our shirts more festive, we had them Cut and Styled. (See related post here.) But for this post, we wanted to keep the shirts as they were. If you’re unsure of cutting your Islands Souvenirs shirt because you’re the conservative type, you can definitely keep it as it is. 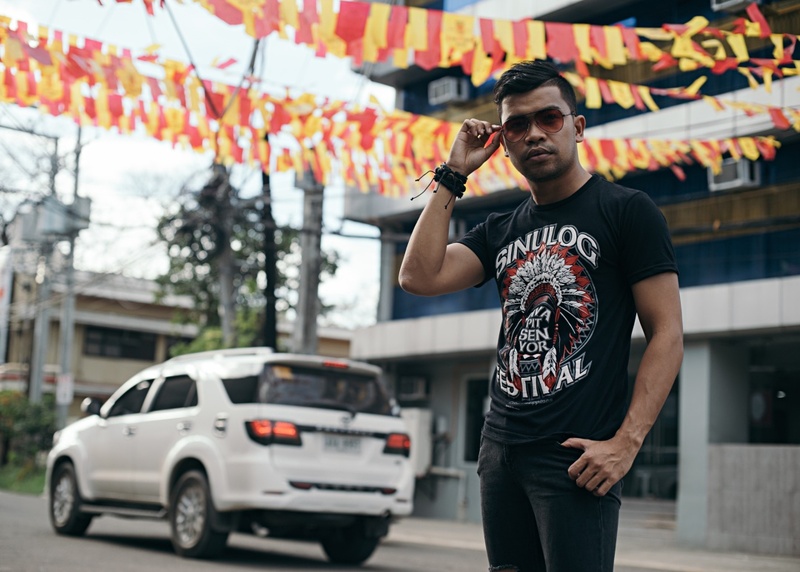 The designs alone of the Sinulog shirt will already stand out from the crowd. You just have to wear it with confidence. Islands Souvenirs Cut and Style is still available in all Islands Souvenirs shops. If you want it cut, it will cost you Php100. 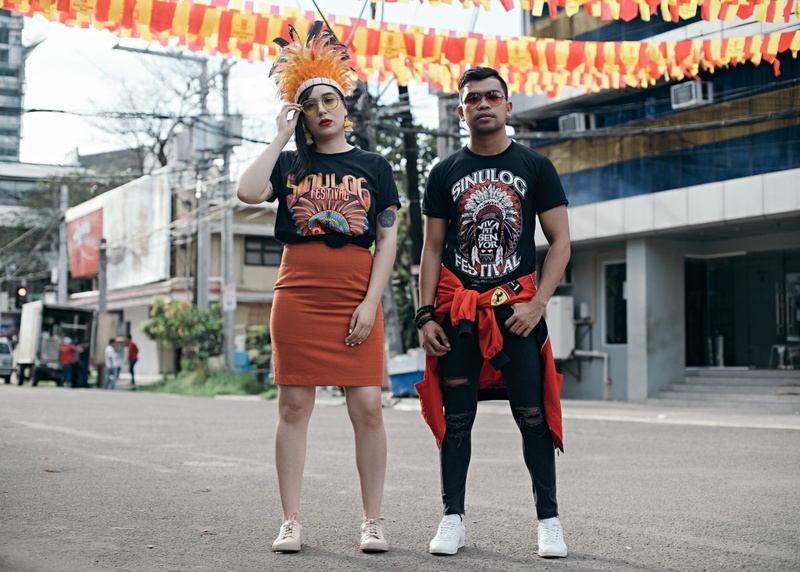 But if you want to add on some beads and feathers or gems, it will only cost you Php200 excluding the shirt. So what are you waiting for? 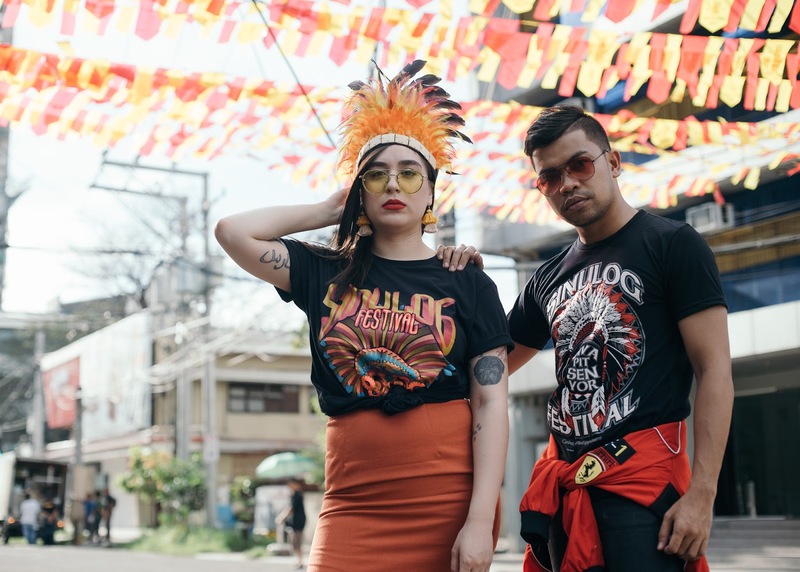 Go to the nearest Islands Souvenirs shop and be Sinulog-ready! 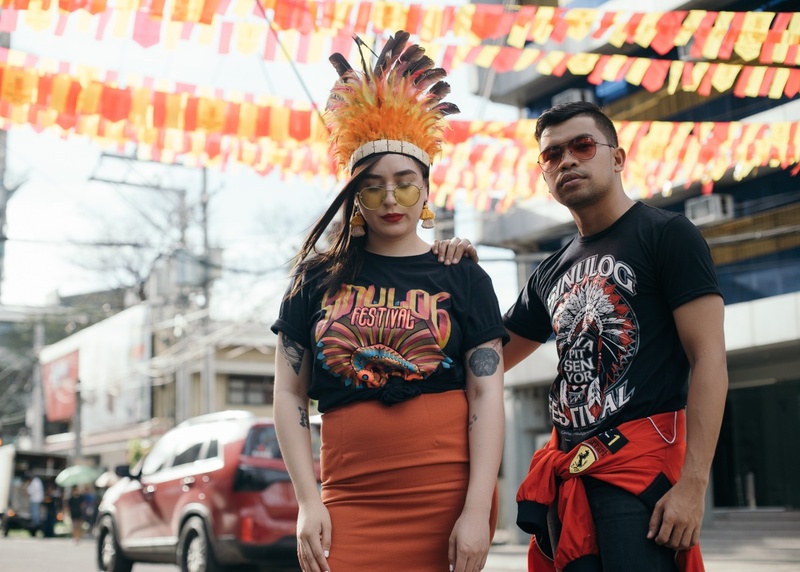 Styling by Naomi Bersales and yours truly.